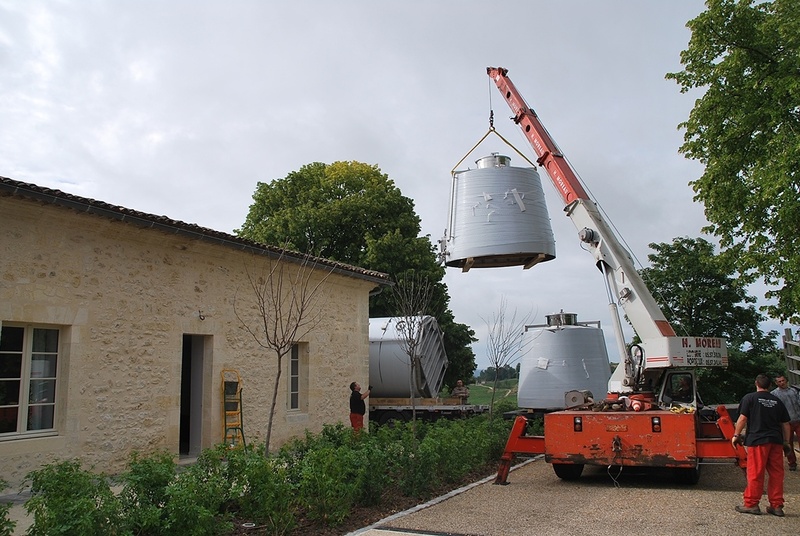 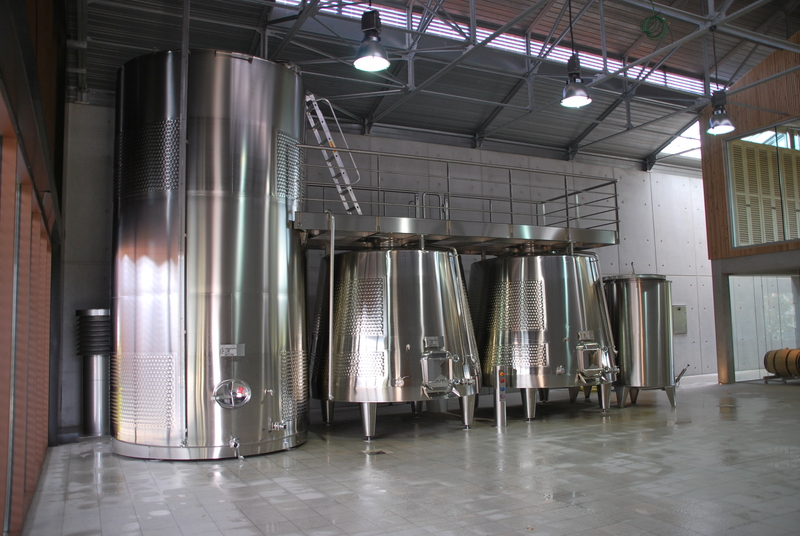 Efficient and versatile for making great red wines! 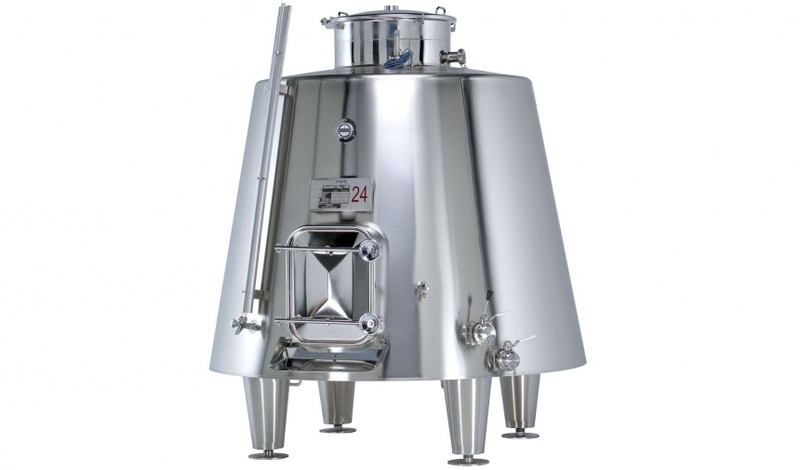 Capacity: 25 to 206 hectolitres. AISI 304 (standard 1.4301) stainless steel tank. Bright annealed stainless steel plate interior finish. 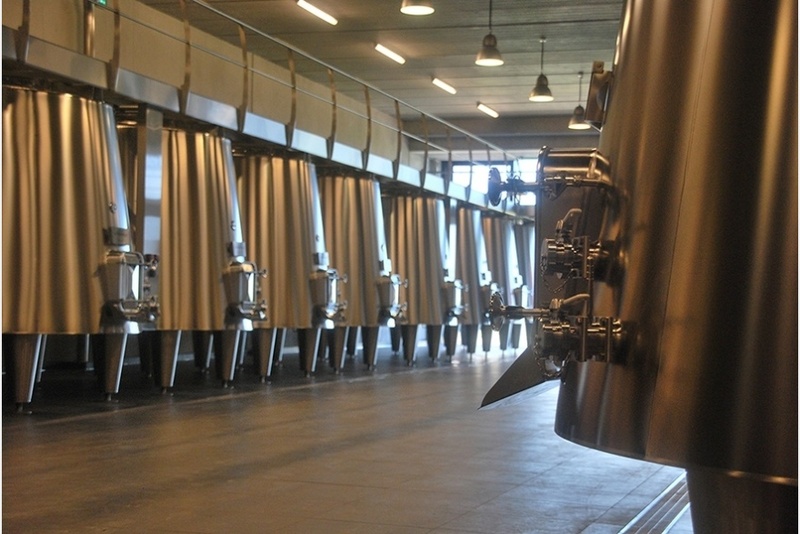 Tank exterior with circular-polished finish. 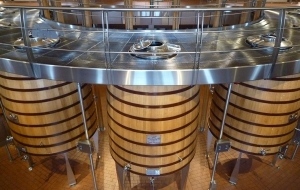 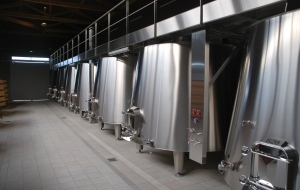 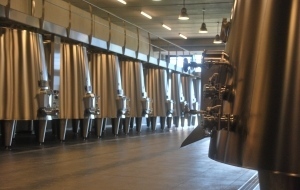 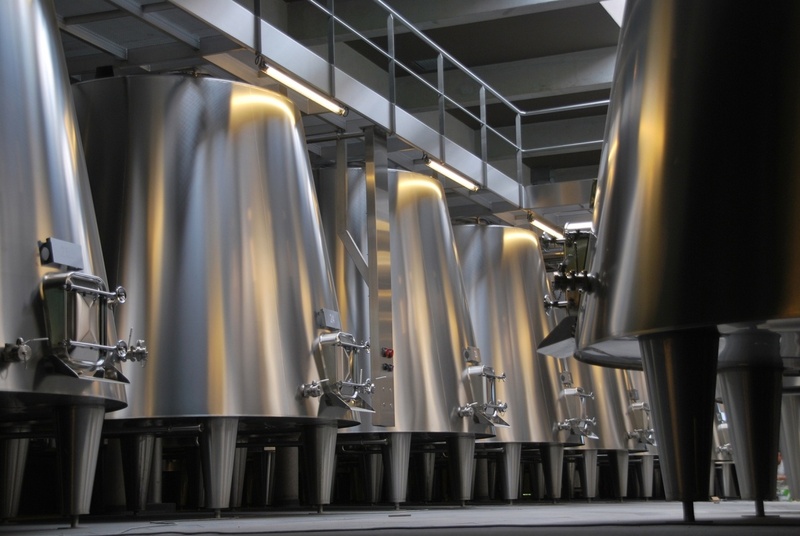 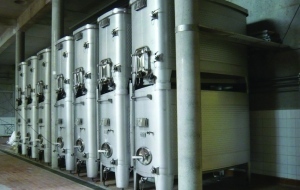 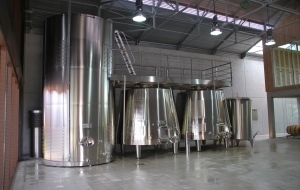 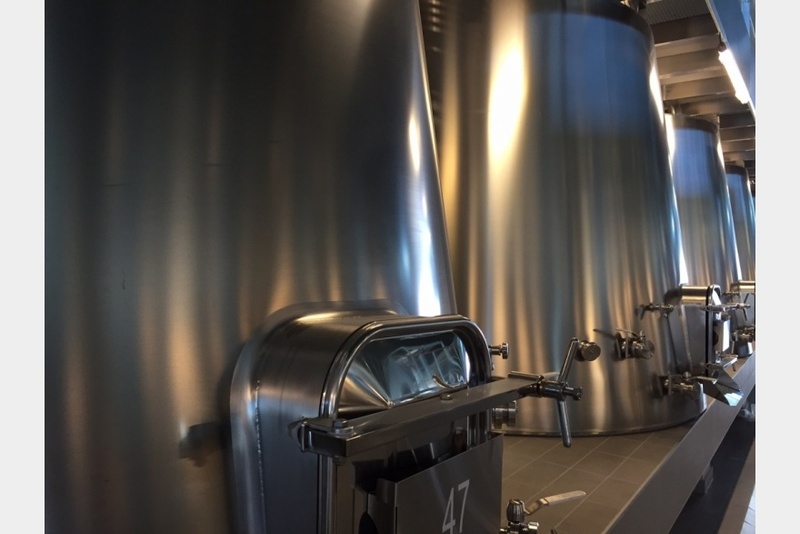 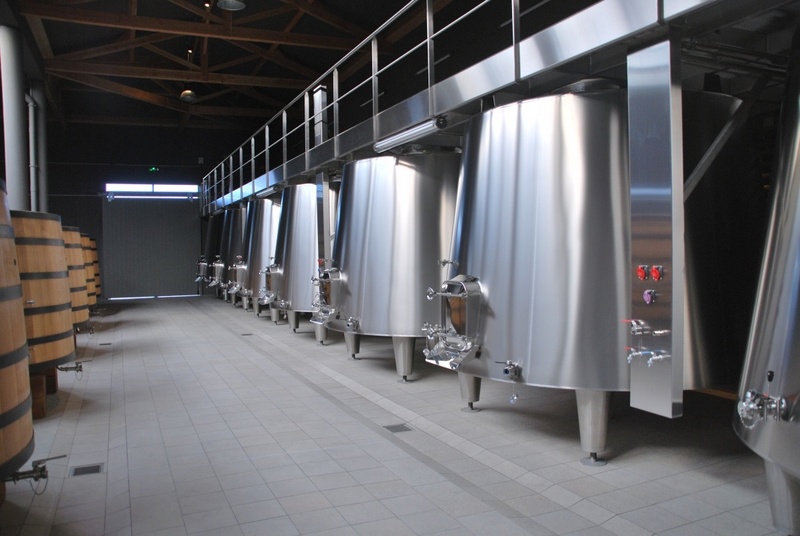 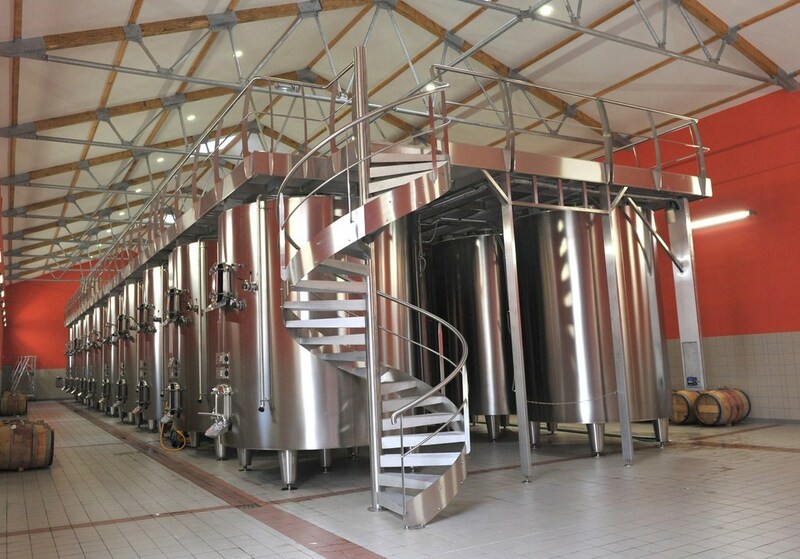 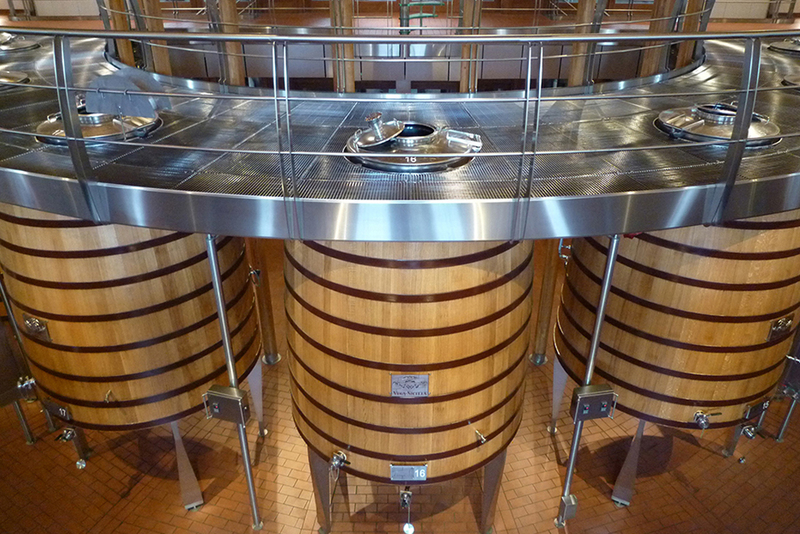 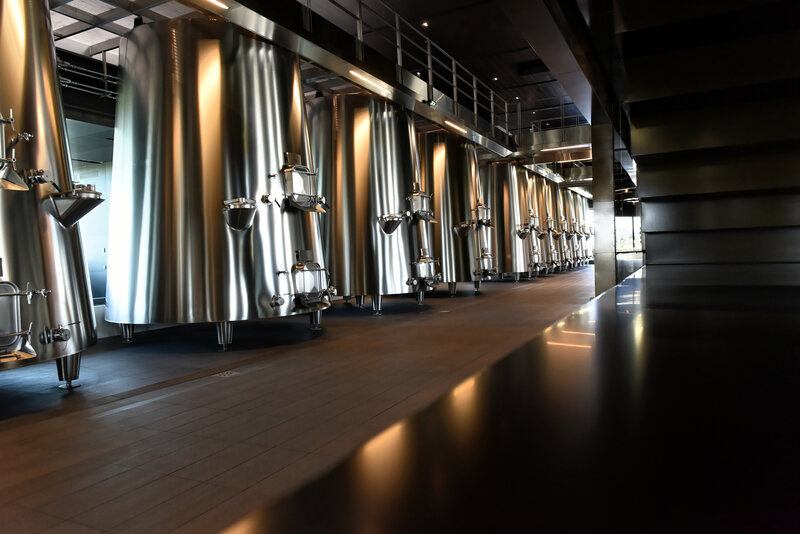 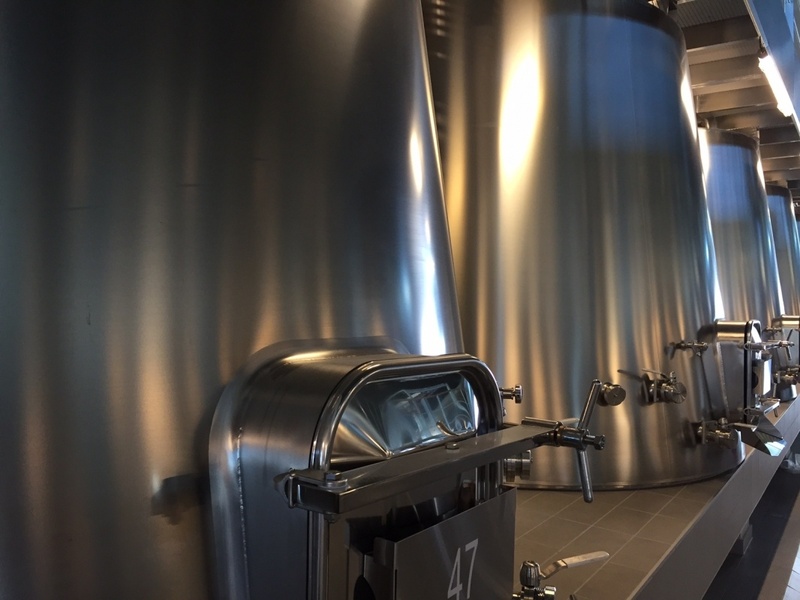 Optimised temperature control throughout the wine-making phases due to entire laser-welded exchange surfaces without tank ring interior marking. 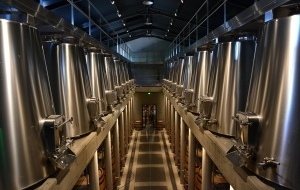 Run-off via a large drain grid. 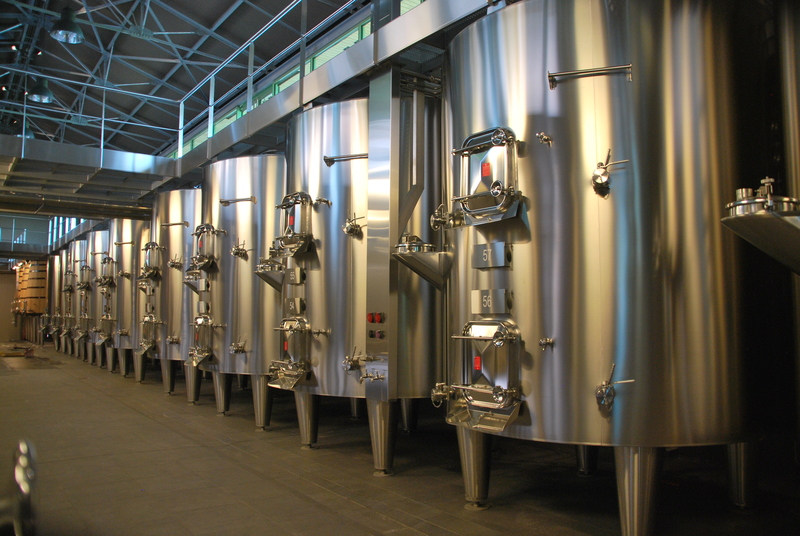 Minimum cleaning due to the use of bright annealed stainless steel. 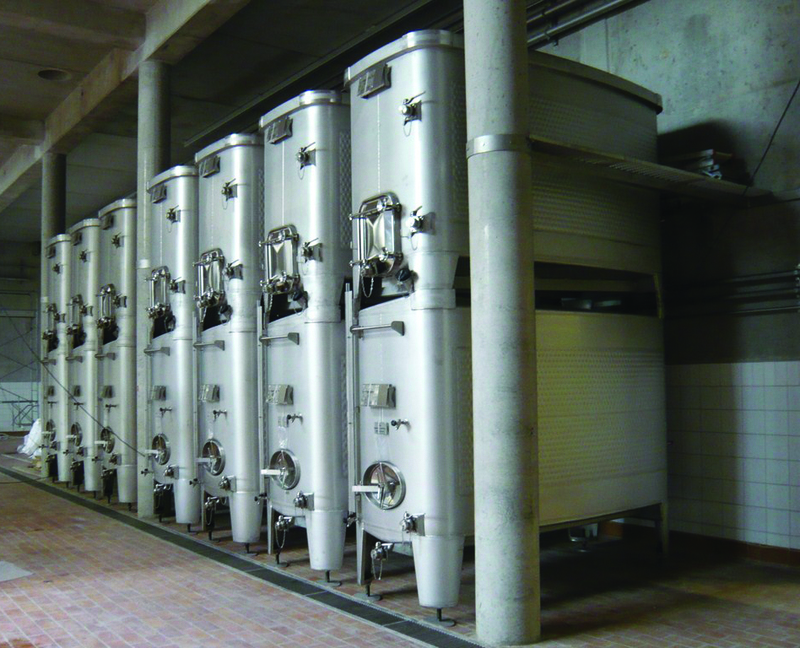 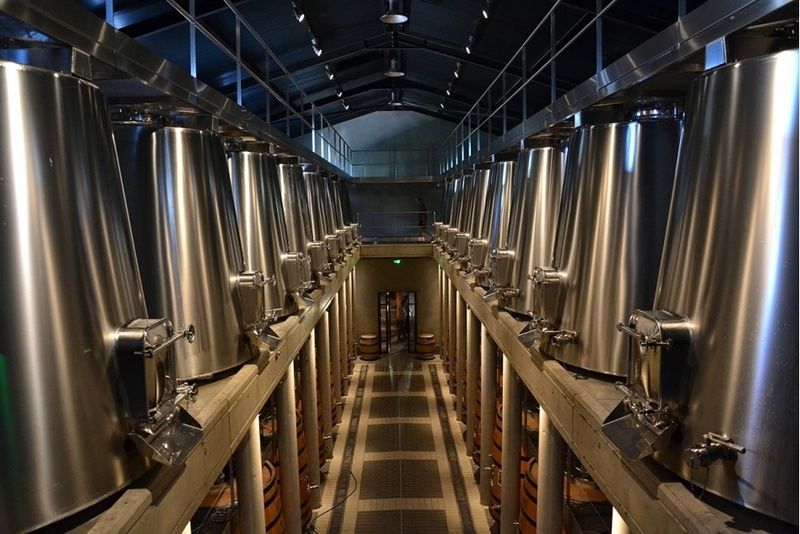 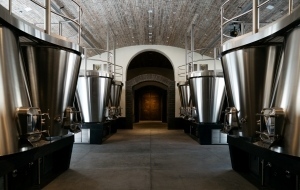 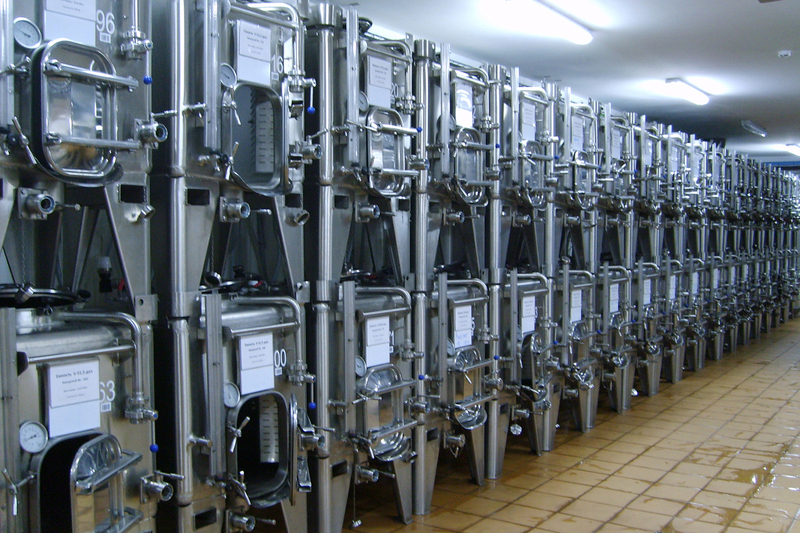 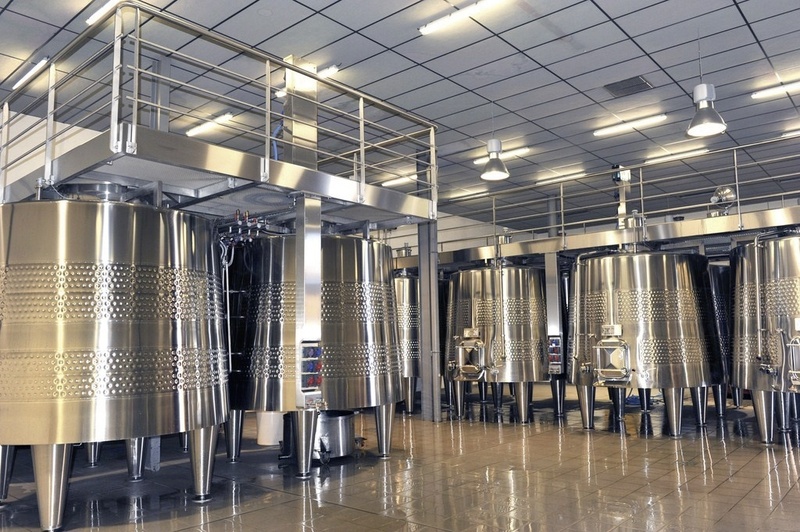 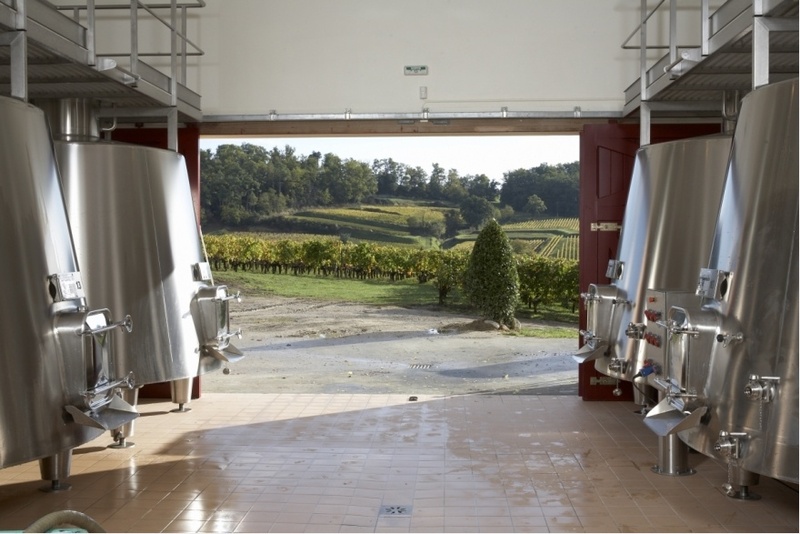 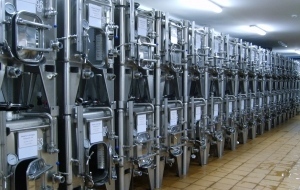 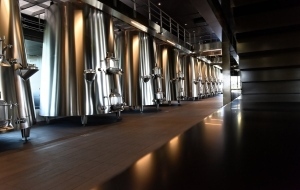 Wine storage at controlled temperatures and atmospheres. 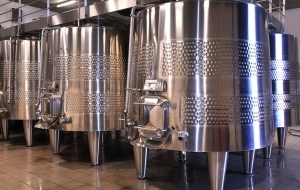 Cap clearing which is facilitated by its smaller surface. 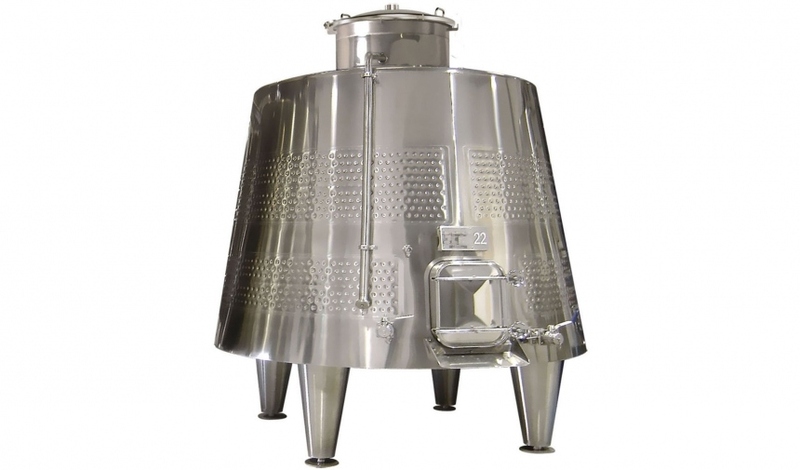 The ST truncated tank is also available as a compartmented model. Insulation involving polyurethane foam injection to save energy and eliminate condensation on the outer surfaces. 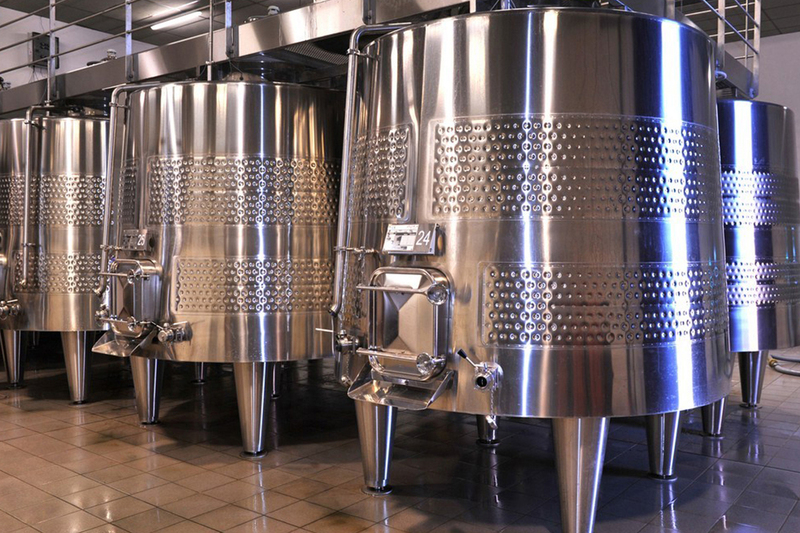 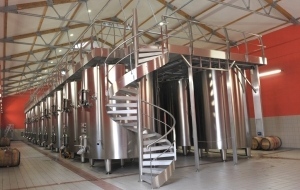 Cooling and maintaining the grape harvest at the chosen temperature during the cold pre-fermentation maceration stages.